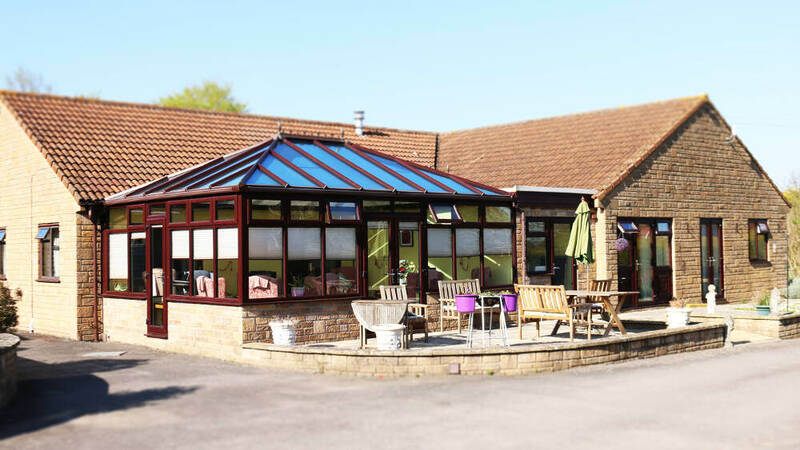 Danmor Lodge is located towards the west of Weymouth, and is just a short trip away from the beautiful Weymouth Bay on the Dorset coastline. 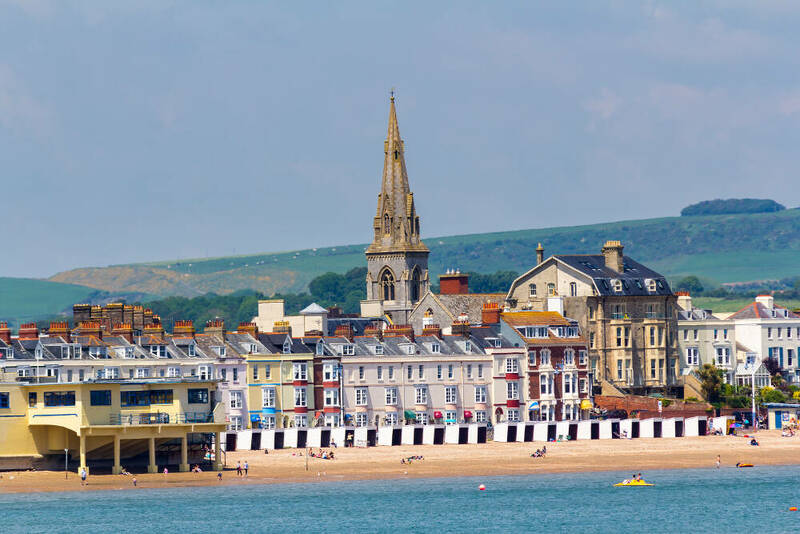 Weymouth itself is one of the most popular seaside towns in England with an attractive harbour and plenty of visitor attractions. 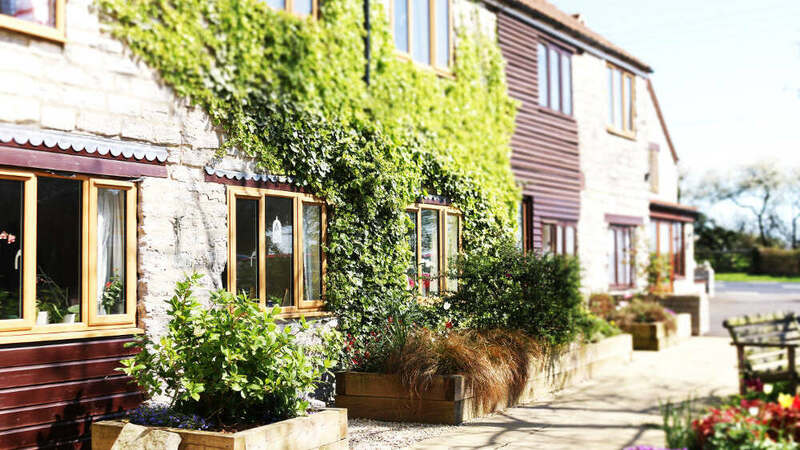 It’s situated halfway along what is known as the Jurassic Coast, a World Heritage Site that in 2005 was named as the fifth-greatest natural wonder in the UK by the readers of the Radio Times. The harbour at Weymouth is home to cross-channel ferries that make their way daily to St Peter Port in Guernsey and St. Helier in Jersey, as well as pleasure cruises and private yachts. The sailing events of the 2012 Olympic Games and Paralympic Games were held at nearby Portland Harbour. 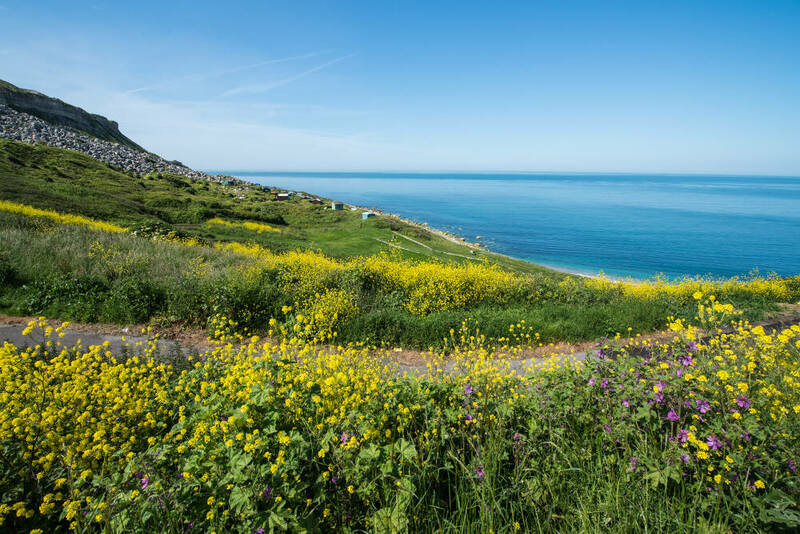 Weymouth Bay is an idyllic sheltered bay that’s protected from erosion by Chesil Beach and the Isle of Portland. 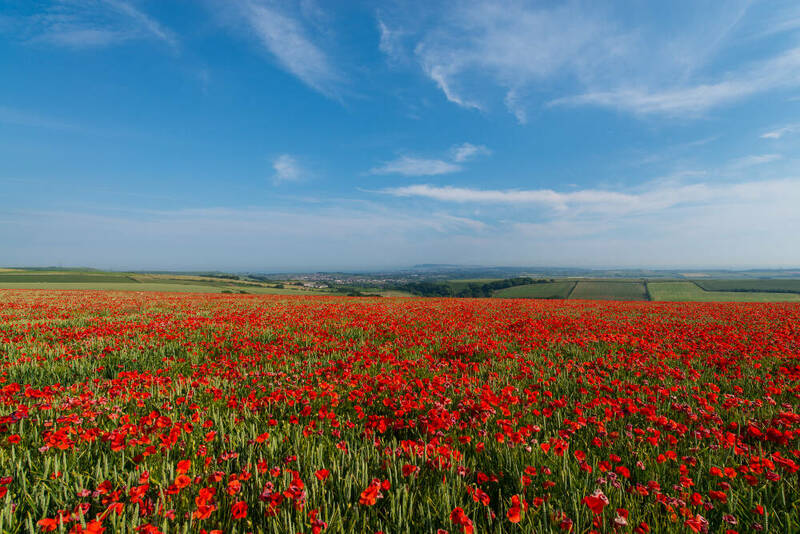 Its glorious sandy beaches have been enjoyed by visiting tourists from all over the UK and abroad since the early 1800s! Weymouth Beach is a real haven for water-sports enthusiasts – windsurfers, scuba dives, jet skiers, surfers and swimmers.